Thread Diameter Approx.6mm / 0.23"
Bi-mettallic temperature sensor using in multiple applications. 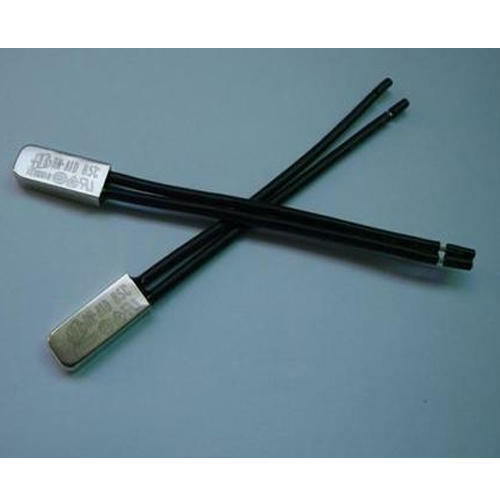 Established in the year 2016 at Kochi, Kerala, we “Zentriad” are involved as the manufacturer and trader of a wide assortment of NTC Thermistor sensors & components, Thermocouple, All type of Temperature Probes, PTC Thermistor and based heating elements and many more.Our products are high in demand due to their premium quality at the reasonable price. Furthermore, we ensure to timely deliver these products to our customers, through this we have gained a huge clients base in the market.